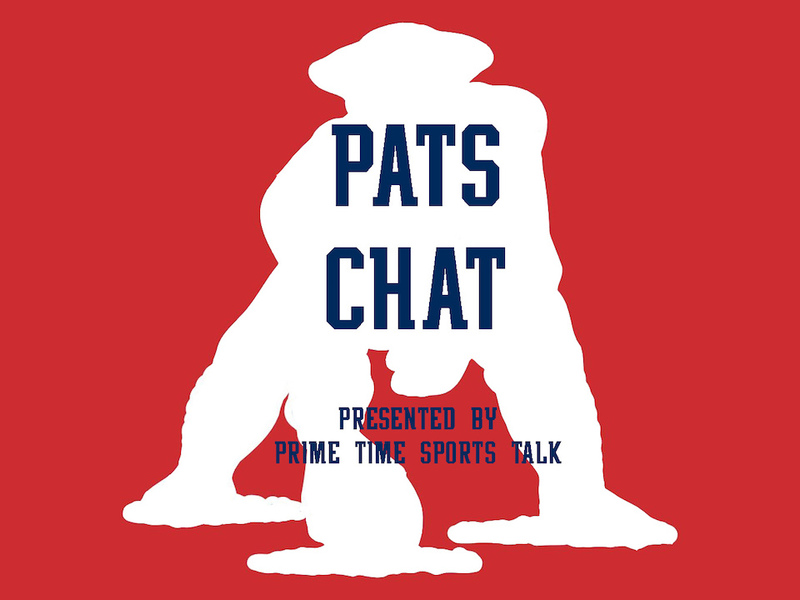 Listen to two lifelong friends and longtime analysts chat about the Patriots and football around the league on Pats Chat, presented by Prime Time Sports Talk. When Sam Gordon and Caleb Hudson sit down to talk, nothing is held back on the microphone. Intro Music courtesy of www.bensounds.com.